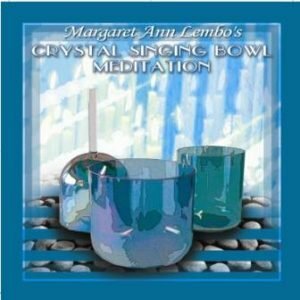 This Crystal Singing Bowl Meditation CD provides you the opportunity to have a transformational experience. 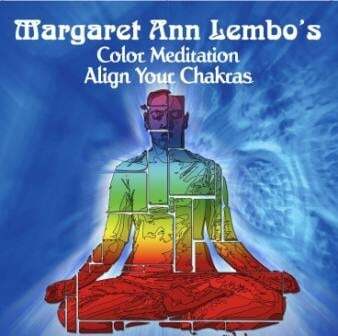 You can use this CD at each New Moon to help you manifest what you truly want in life. The New Moon is the time of new beginnings. It is an excellent time to set goals. 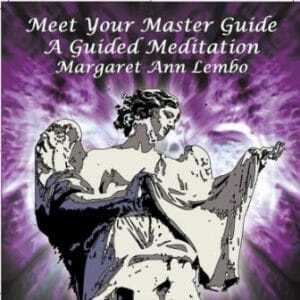 Use this CD at the New Moon or any time. Make the time to decide what your heart’s desire is and then focus on that throughout this meditation as the Crystal Singing Bowls align you with your intention.